Get rewarded for doing your taxes. Tax Day is right around the corner, and so is the stress that accompanies it. Take advantage of all the deals offered on April 15th to relax while saving some money! Get half-off a large deep dish or Tavern-cut Pizzas Monday for dine-in, take-out, or delivery. 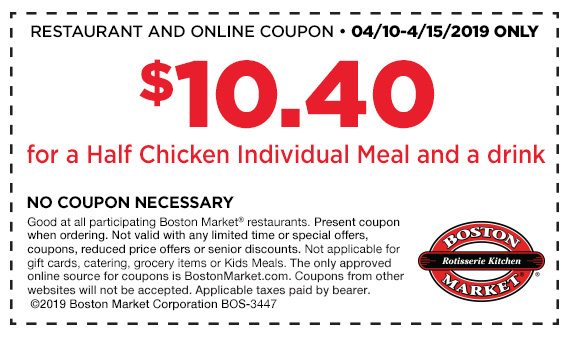 Get two entrees for $10.40 from April 15th to the 17th, in-café only. Head over to any Valley Fired Pie location and purchase a drink. Then you can buy a pizza pie for just $4.15. hours and locations at ​www.kona-ice.com/chill-out-day​. Get a buy-one-get-one-free entrée at locations nationwide for Tax Day when you mention that it is Tax Day. Need some documents shredded? Do it for free. ​Through April 27, get up to five pounds of documents shredded for free with a click here for coupon.